Last week, we talked about the 5 things to expect at an FT Island concert and promised we would bring our readers complete coverage from the upcoming New York show. But that just wasn’t enough, so we’re conducting a giveaway for a pair of tickets for either their Los Angeles or NY show, you chose! However, there are, of course, a few rules hopeful participants must follow to qualify for the tickets. For starters, since the shows will be held in New York and Los Angeles, you must be able to travel to the venues. KultScene and Powerhouse provide the tickets, but you need to find your way there. That’s why we don’t encourage out-of-state participants (sorry about that!). The New York City show will be held at the Best Buy Theater on January 28th and the Los Angeles show will be at the Club Nokia on January 30th, and tickets are selling fast at AXS as the shows approach. Moreover, in order for us to accept your entry for the contest we ask participants to tweet a message about participating in the contest and letting us know whether you want to attend the NY or LA Show. 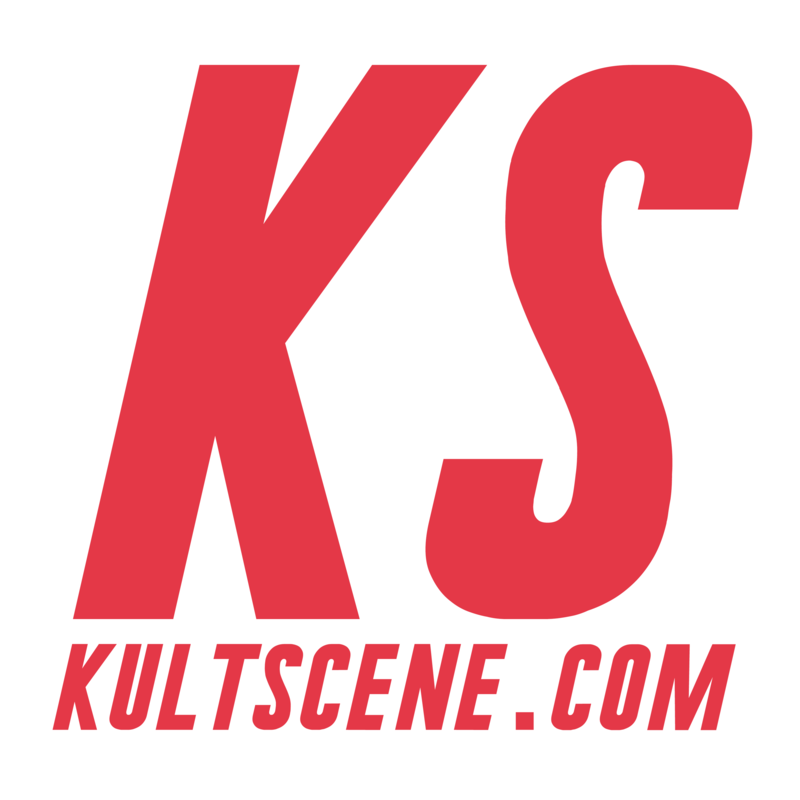 Liking KultScene’s Facebook page, following us on Twitter, and subscribing to the site are optional (but much appreciated!). Incomplete entries will result in disqualification; we will check if the mandatory tweets have been deleted. The giveaway runs from January 23rd through the 26th at midnight EST. The winner will be chosen at random, so everyone has an equal chance of winning. Once the contest is over, the widget will display the winner and send an automated message to the email with which the entry was made. You need to confirm your assistance by the 26th at 3 p.m. EST by emailing us at kultscene@gmail.com. If not, we will redraw and pick a new winner. So what are you waiting for? Enter to win those coveted tickets for FT Island and good luck!